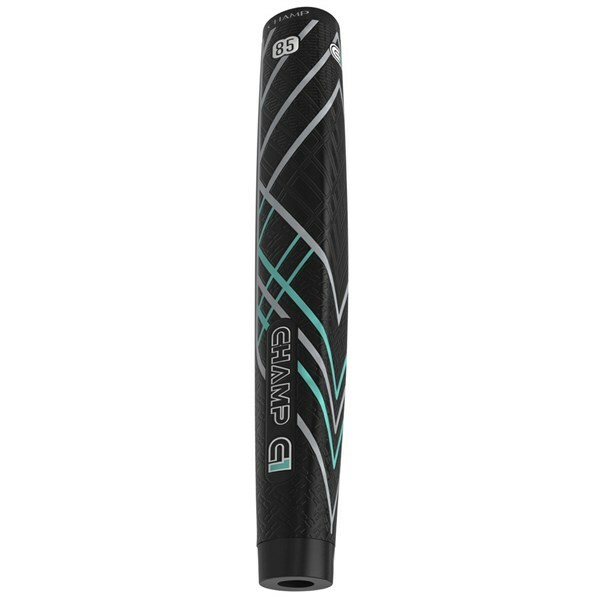 The Champ C1 Putter Grip features unique shaft that will fit perfectly into the palm of your hands and provide feel and touch needed to perform on the greens. 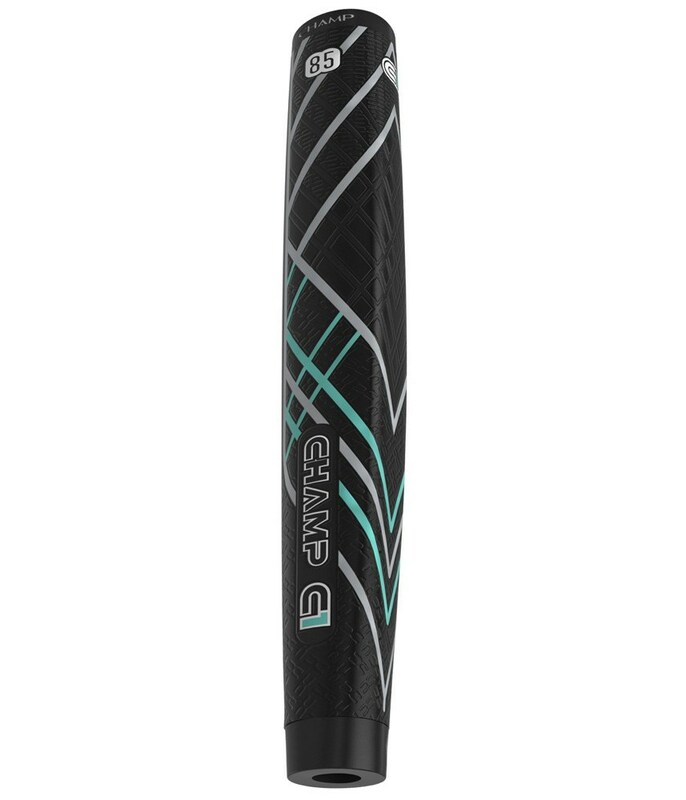 Champ have made the C1 Putter Grip from a supersoft, super lightweight polyurethane material and then used a diamond and lined pattern that when combined provides an “anti-slip” grip for extreme performance in all kinds of weather. 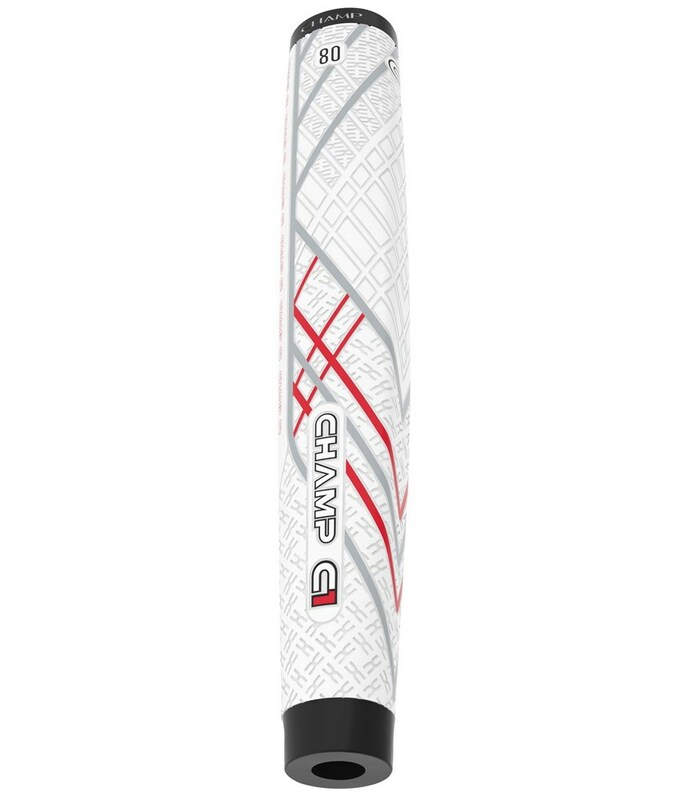 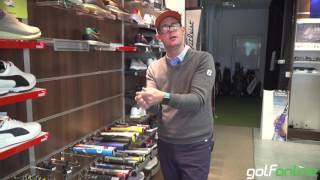 The Champ C1 Putter Grip is offered in two sizes, either midsize or oversize. By replacing your standard grip with a larger alternative you will reduce tension in your forearms as well as remove all unwanted wrist movement during your stroke.